Habitación individual interior, muy tranquila, ideal para estudiar. 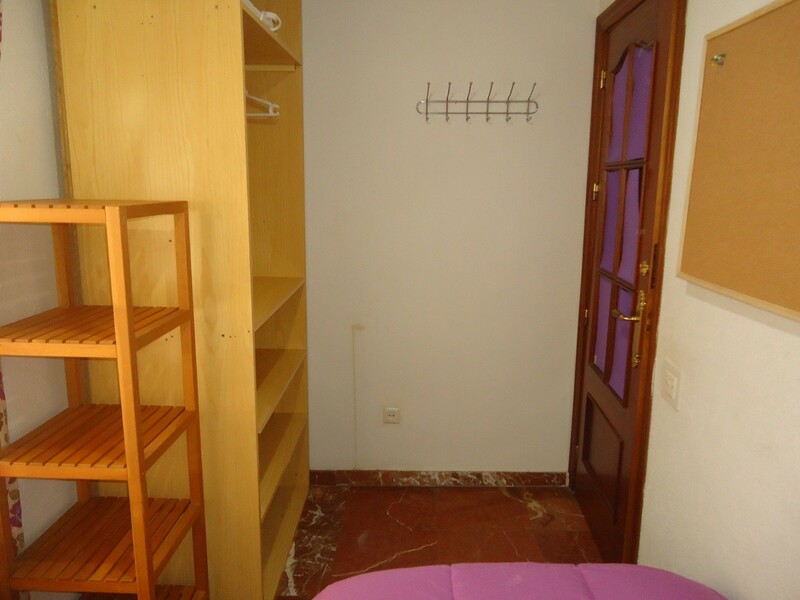 Completamente amueblada: cuenta con cama de 90 cm, armario, estantería, escritorio, silla y lámpara de estudio. Dispone de ventilador de techo y calentador. Los gastos de comunidad y agua están incluidos en el precio. Los gastos de electricidad, wifi y gas butano se pagan aparte entre todos los inquilinos. Los gastos del alta e instalación de internet (se paga una sola vez) también se pagan aparte entre todos los inquilinos. The flat is placed on the 5th floor. The building has an elevator. 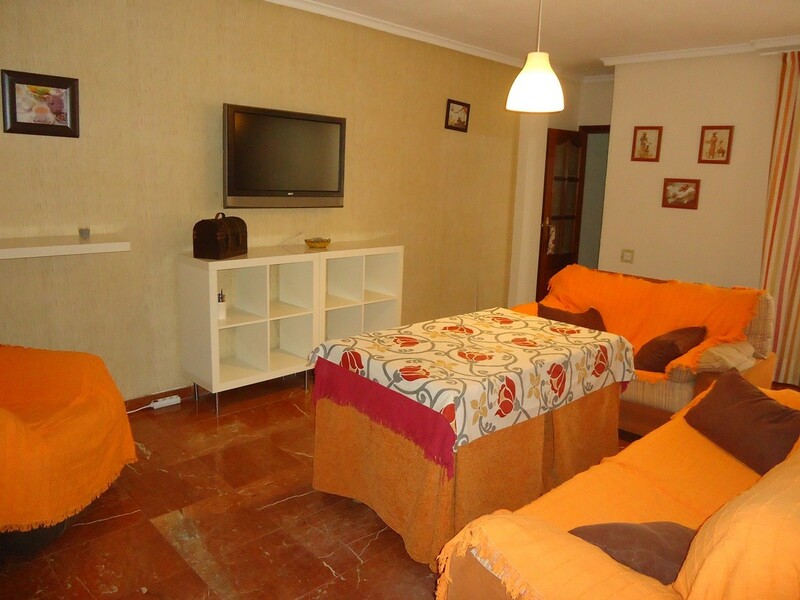 The apartment is spacious: it has 3 individual rooms and 1 double room, and two bathrooms. 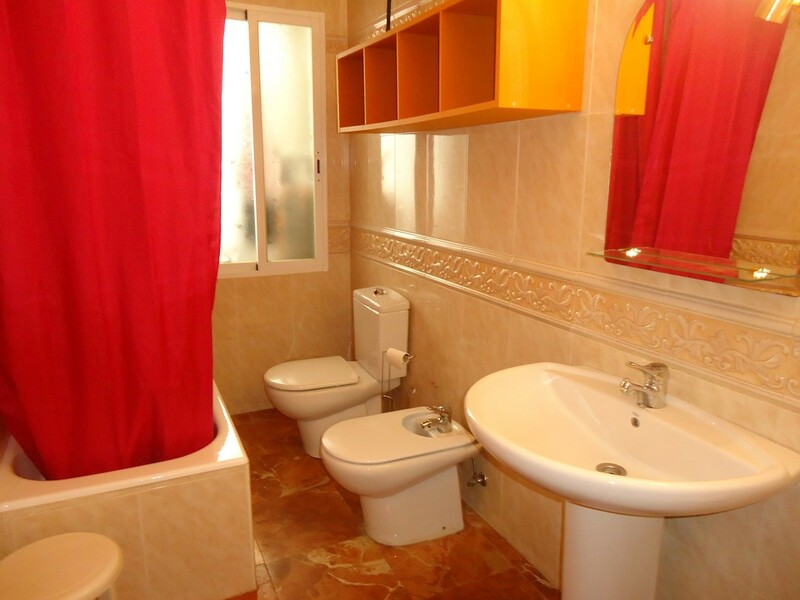 One of the individual rooms has a private bathroom and the other one is shared among 4 housemates. 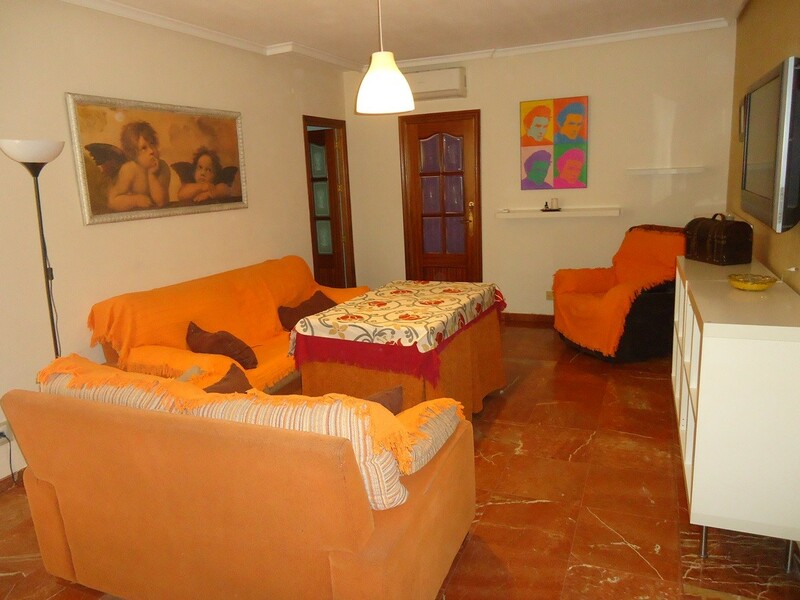 It has a spacious living room and the furniture is in a very good condition. The living room also has an air conditioner appliance. 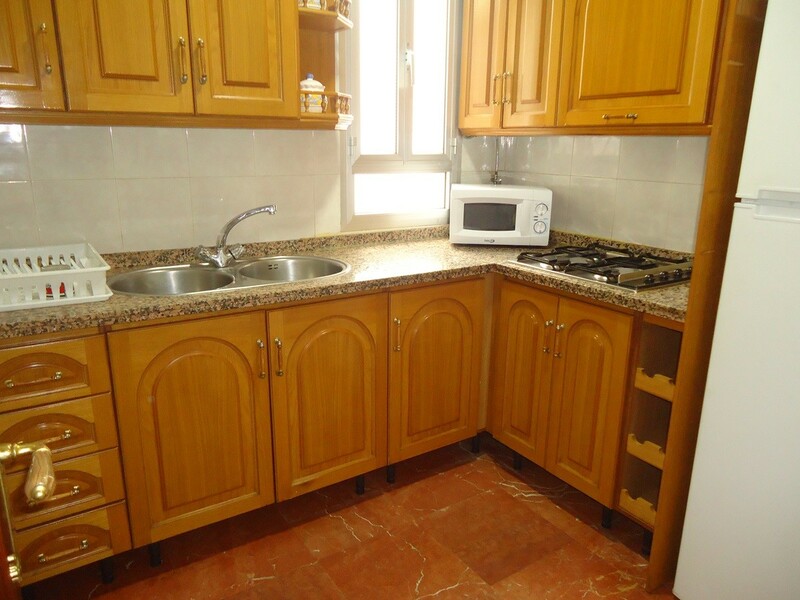 The kitchen’s furniture is completely new and is fully equipped: fridge, microwave and washing-machine. 10 minutes away from the Faculty of Filosofía y Letras. 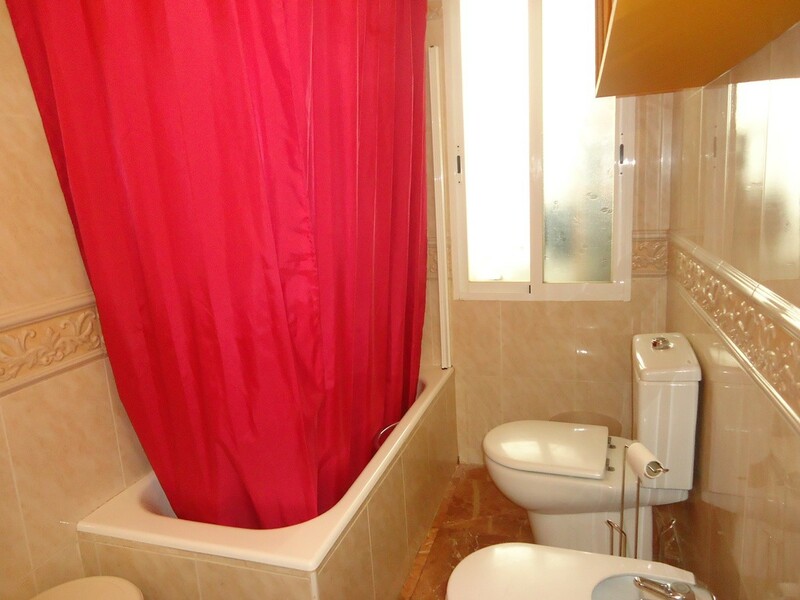 25 minutes away from the Faculty of Law and 1 minute away from the main bus stops. 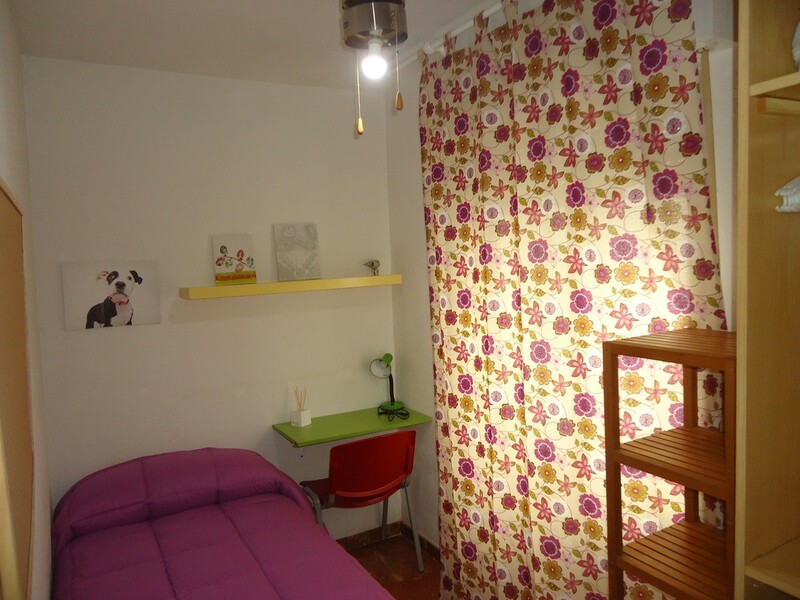 The apartment is located in Ciudad Jardín, the most popular neighbourhood among the students, both international and Spanish. It has an international atmosphere. 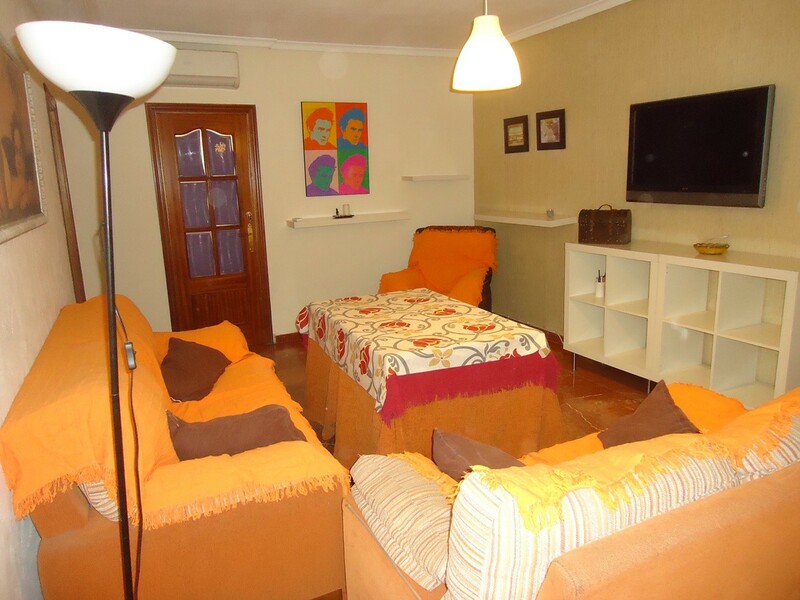 The location of the neighbourhood is perfect for students because is very near of the train and bus stations and is very comfortable for those students which have to take a daily train to go to Rabanales Campus or for those who travel regularly. The neighbourhood also stands out because you can find many shops, supermarkets, gyms, parks, pubs, bars and terraces there and is near of the city center (only 5 minutes away by foot). 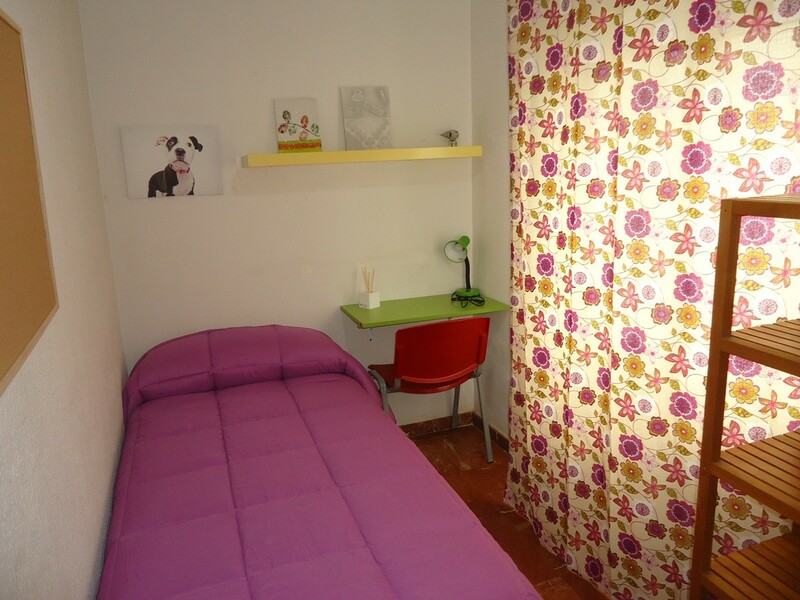 The Faculty of Filosofía is within easy walking distance. The centre point of the neighbourhood is Plaza Costa Sol. From there you can get a bus that will take you straight to the Faculty of Law.